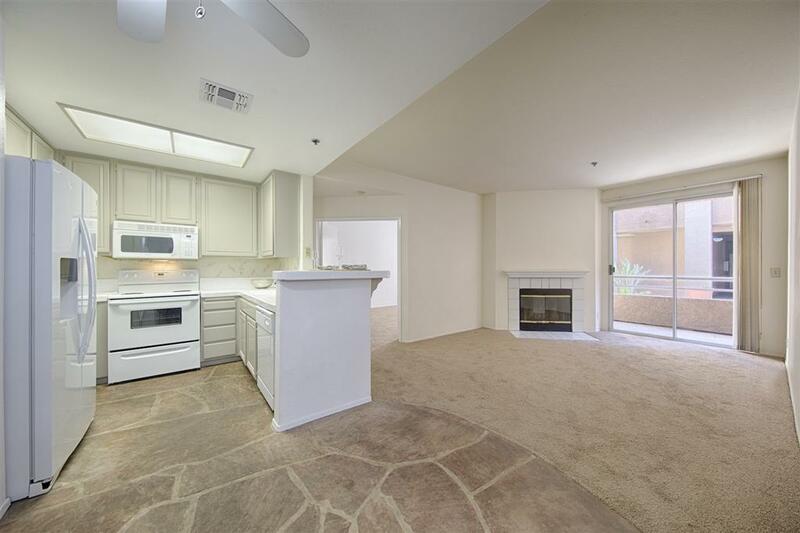 Don't miss out on this amazing opportunity to own in UTC. 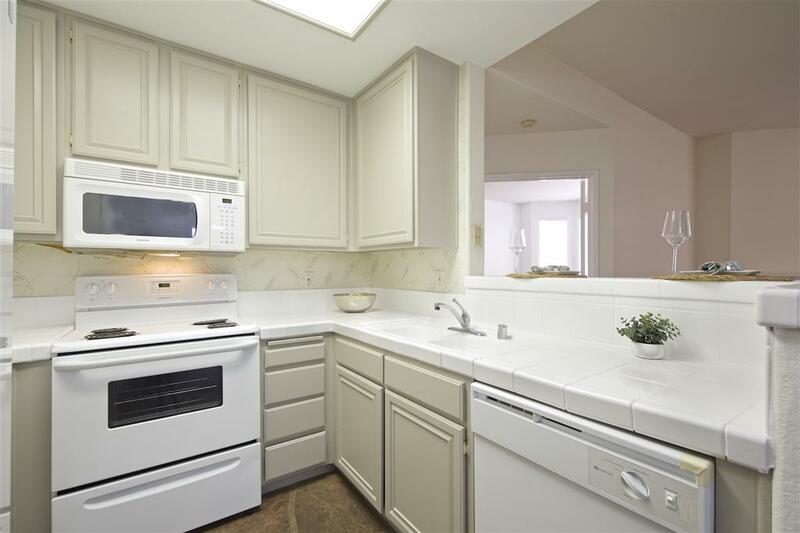 Great single level 1st floor condo within the desirable Park Place community in University City. 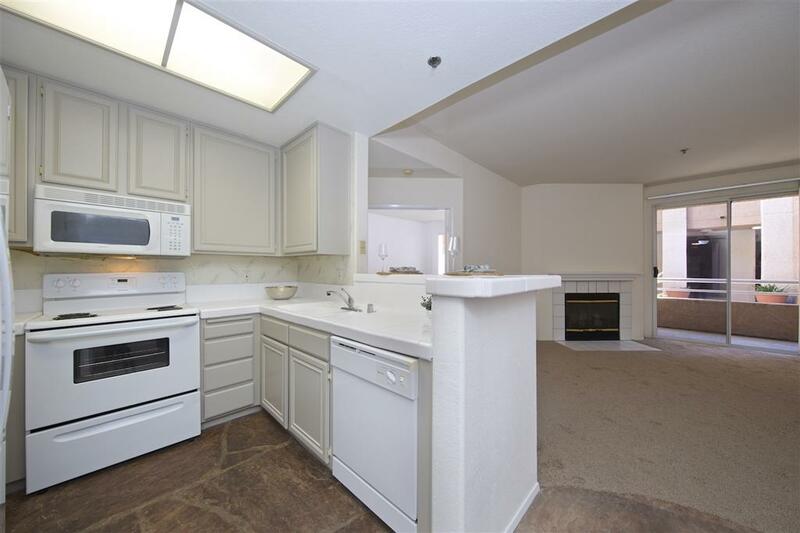 Spacious 2 bedroom, 2 bath with an open floor plan, 9" ceilings, custom stone flooring, cozy fireplace, in-unit laundry, covered patio with storage closet and two assigned underground parking spaces. 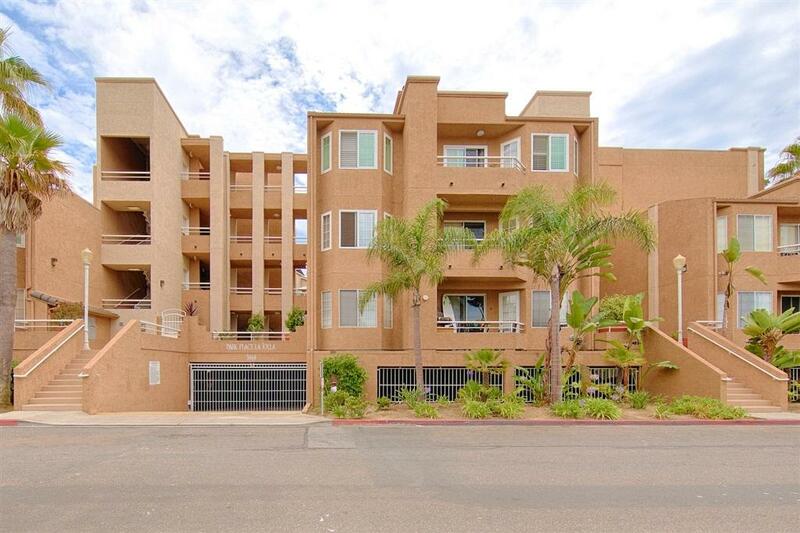 In the heart of the Golden Triangle convenient to shopping, restaurants, UCSD, freeways and the upcoming light rail extension. Listing provided courtesy of Wannebo Real Estate Group. Listing information © 2019 San Diego MLS, Inc.